Selina is from Kaningara village in Angoram District, East Sepik Province of Papua New Guinea. Selina now lives in Hohola in Port Moresby and is a single mother to two adopted girls; Naomi and Panina. Selina lost her mother when she was 4 years old. From that early age, her father’s sister taught her how to make fibres to weave bilums. Growing up in a village along the Sepik river, Selina made bilums to sell to tourists, and when she was 22 moved to Port Moresby to find a bigger market for her products. Selina is a full time artisan and her circumstances are reflective of many women in Papua New Guinea. Sometimes she has money and other times she does not. She moves through a cycle of borrowing and repaying debt depending on her irregular market sales. She does not have savings or NasFund (PNG’s super annuation system) and exists hand to mouth, in an informal economy. Betty is from Kaningara village in Angoram District, East Sepik Province of Papua New Guinea. Betty is Selina’s sister and was 7 when their mother died. She first moved to Port Moresby with her husband and was later widowed with two children. When she remarried she had another child and bought some ground at Hohola where she now lives and supports a large family. Betty learnt bilum weaving from her Aunty and has always woven bilums around her other responsibilities, to earn extra money to make ends meet. Maureen’s mother is from Chimbu and her father’s from Kairuku, Central Province and she was born in Goroka. When she was a child, Maureen began to copy her mother and Bubu (Grandmother) weaving bilums and made her first bilum when she was only 6 years old. After moving to Port Moresby and getting her first job, she stopped weaving bilums, but has started weaving again through her job with Bilum & Bilas. Jessica is from London but has lived in Port Moresby since 2008 when she came to Papua New Guinea as a volunteer. She has two children both of whom slept in bilums from birth. Jessica studied Social Anthropology at London School of Economics, before working in communications in fashion, TV and NGOs. 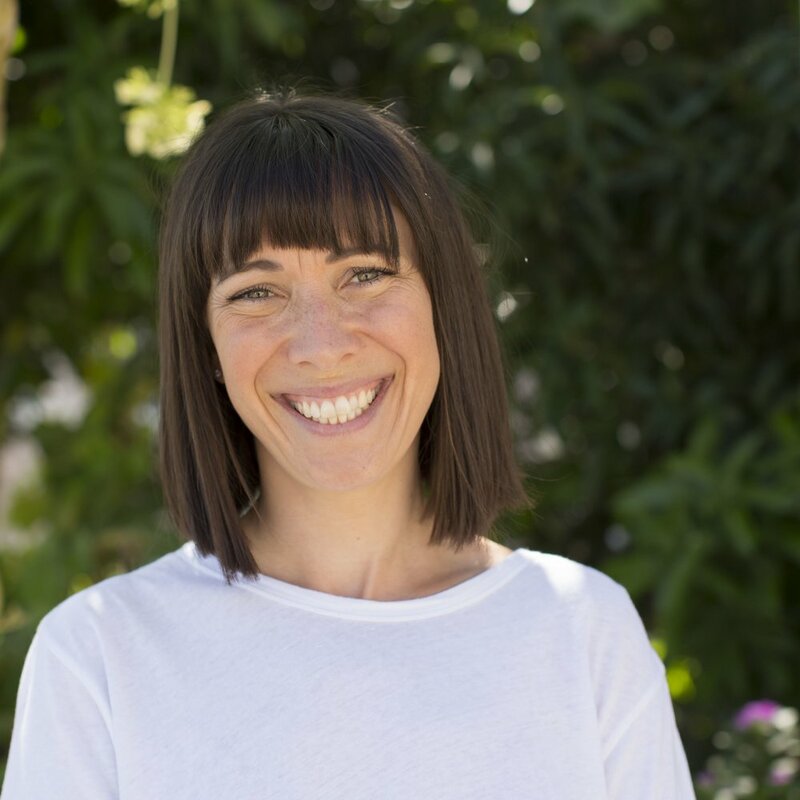 With a strong creative background and connection to Papua New Guinea, Jessica has applied her expertise to support Bilum & Bilas.